Note: This is just my “pre-review”. Just first impressions based on online product descriptions and a brief play with one in store. I will be hopefully updating this with a thorough hands-on review in the near future! And line used to describe this pram is it is “Absolutely future proof”. 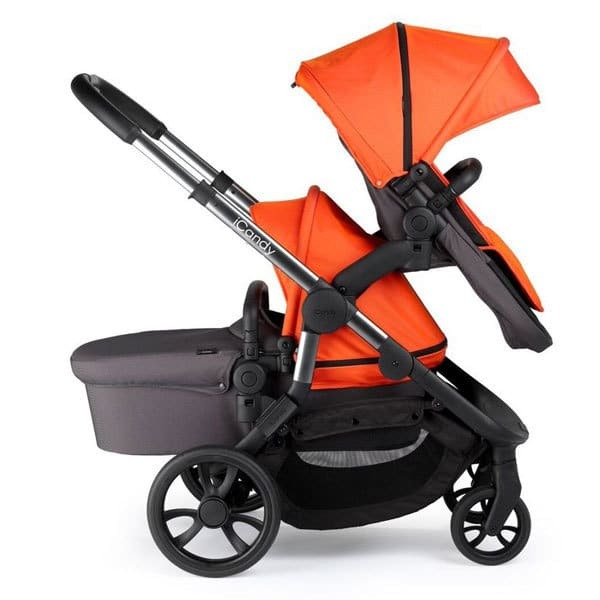 The ICandy Orange comes with a bassinet and a upright seat, plus “elevator adapters” for adjusting the height and position of the seat(s). 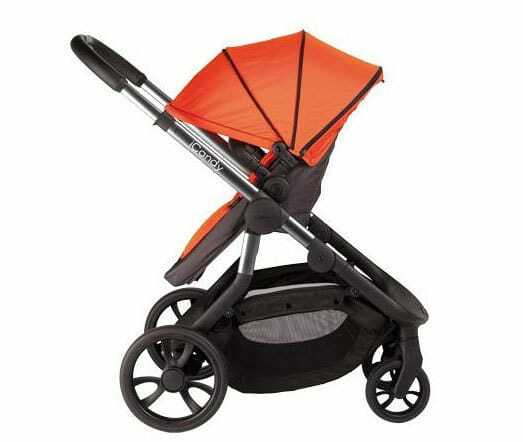 So I’ve come up with a bit of a story for the life cycle of the ICandy Orange and who I think this pram is for. 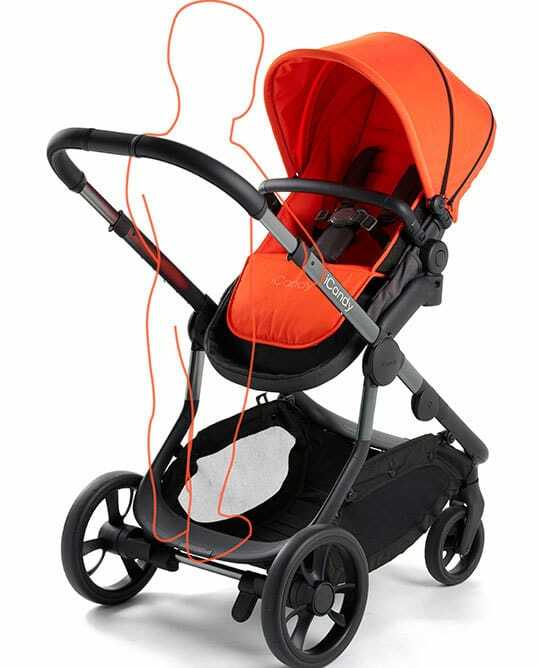 You don’t know if, or when, you’re having another baby, but either way the ICandy Orange has you covered! So you start with the bassinet. Personally I’d used the “elevator adapters” to raise the bassinet up, because I love how close to the parent the adapters allow the seat to be. Remember babies can’t see very far in front of them. So I think that is such a cool feature for bonding with your new baby. You’ve decided to have another baby. Your second baby comes along and your first is still only a toddler and they need to sit in the pram. 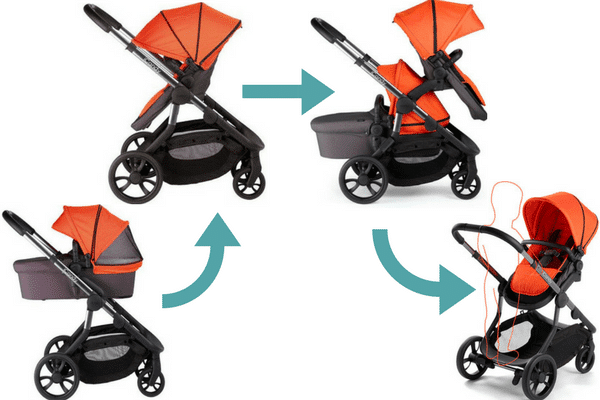 You take the bassinet out of storage, dust it off, and pop it onto the ICandy Orange with the toddler seat. This is where the “elevator adapters” really come in handy. They provide the spacing so there is plenty of room to access both of your children easily. 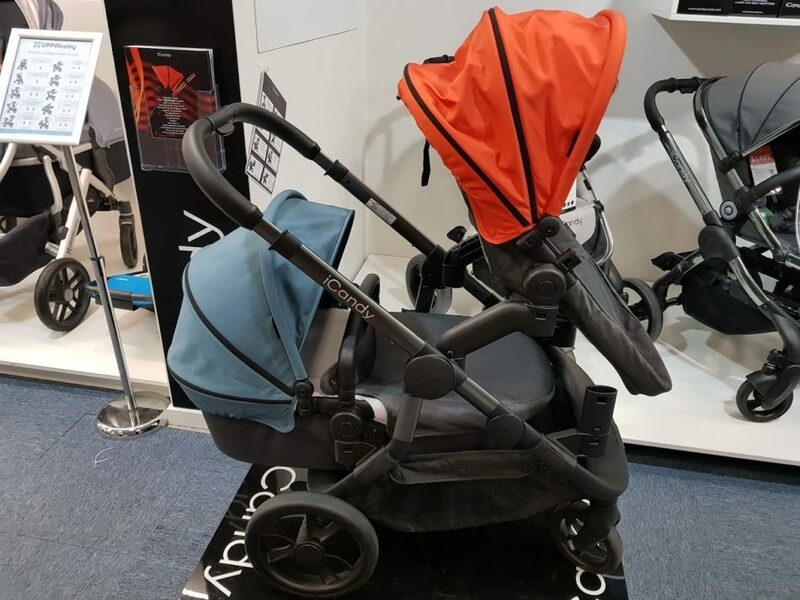 The ICandy Orange is one of those prams that claims to have dozens of configurations, however I think the arrangement above is the most logical baby and toddler combo. At this point though each seat only has a weight capacity of 15kgs. Which is going to be fine for most toddlers up to a couple of years old, possibly even some children even for three or four years. But this could be a problem for more robust toddlers. So if first child does outgrow the weight limit, but they’re still getting tired feet and don’t want to walk everywhere – that’s okay. The Ride-on toddler board that is integrated into the back of the basket has a weight capacity of 20kgs! So it’s perfect for your preschooler, or even school-aged older child to step up and have a rest. I put my five year old on the toddler board for a little spin around the shop floor and she loved it. I think this is one of the best features on the pram. 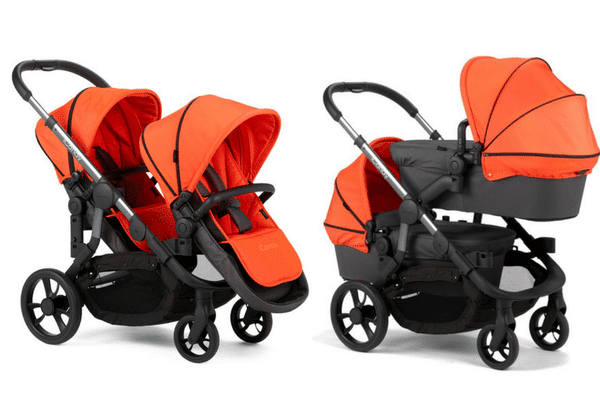 I’m hesitant to recommend this pram for twins, because of that weight limit of 15kgs per seat when in double mode. Maybe if you and your partner are pretty petite and you’re not anticipating particularly heavy children – then go for it. You’ll just need to purchase a bassinet and/or toddler seat separately to have two matching seats. But if you are specifically looking for a pram for twins I’d suggest going for a dedicated double pram instead (Which I have listed here). I absolutely love the colour range! I do have a soft spot for anything that comes in pink. The fold looks easy enough. Although I didn’t test it out myself in store. So hopefully I can have a play with one in the near future. 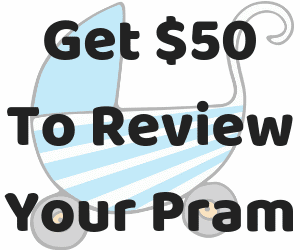 If you have any questions about this pram, or anything specific you’d like to see on it let me know and I’ll keep it in mind for my proper review. But at this point the only drawback is I just wish it had a higher weight limit when used as a double pram, because 15kgs is going to put a lot of people off an otherwise fabulous pram. 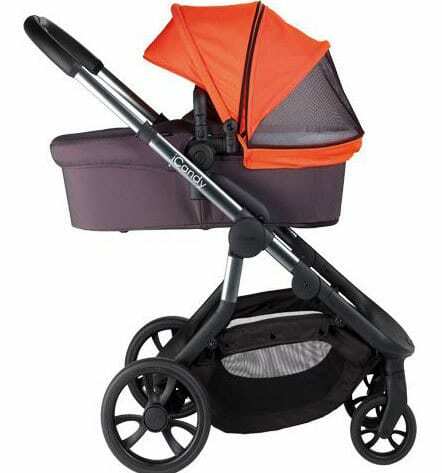 Though as a single pram it still has a 25kgs weight limit – which is great. It really is such a big flaw. I’m really frustrated by the weight limits as a double because it has so much else going for it. 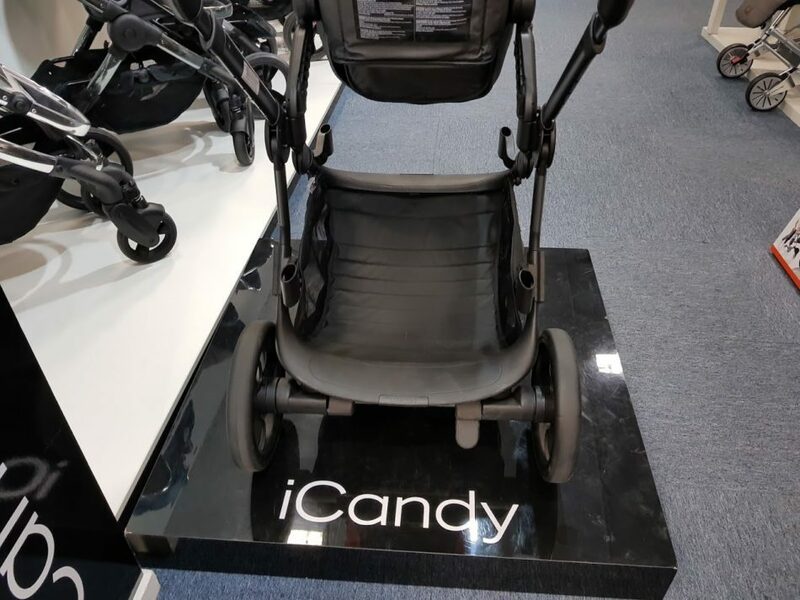 If I ever had a pram crush the icandy is it! 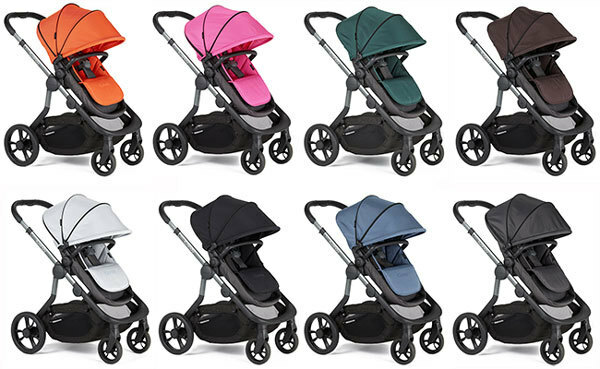 These iCandy prams have so many features! Gosh – lots to think about. 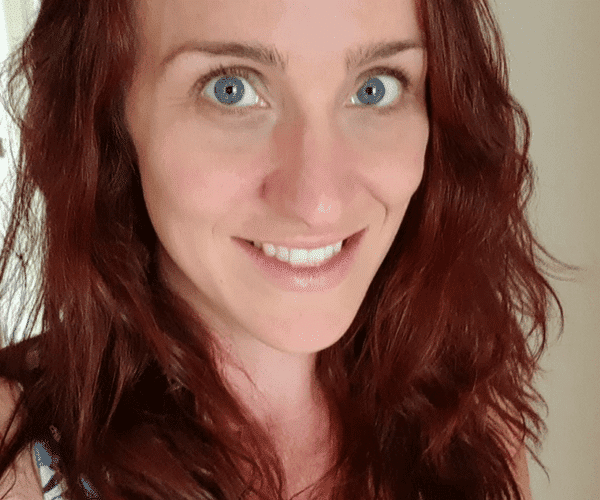 Seems pretty versatile – I think both my kids would have exceeded the 15kg weight before they were two (so we were still using ours a bit), which seems like the only limitation.